Holly joined Morrisons in September 2006 as a Trainee Solicitor and qualified as an Assistant Solicitor into the Private Client department in October 2008. She was made a Partner in October 2015 and became head of the Private Client department in November 2016. Holly deals with all manner of Private Client work, including administration of trusts and estates, Wills, declarations of trust and tax matters. She is a member of Solicitors for the Elderly, and regularly advises such clients regarding estate planning and long-term care planning. Her particular area of expertise is older and vulnerable adults, dealing with complex issues relating to mental capacity, financial abuse, powers of attorney, advance decisions and Court of Protection applications – including those appointing deputies and trustees over land. In addition, Holly is a practising notary and deals with a wide range of multi-jurisdictional issues. 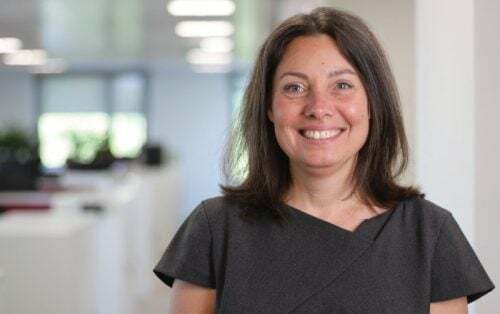 Holly is a panel deputy for the Office of the Public Guardian and the Court of Protection and a director of the national organisation, Solicitors for the Elderly (SFE). 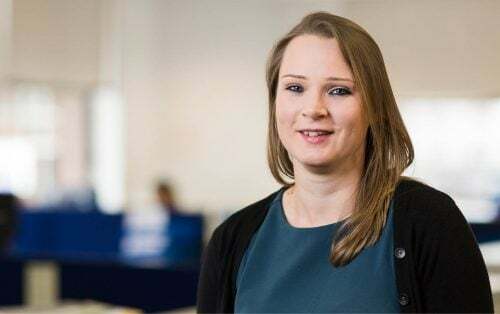 Holly is also a registered STEP Trust and Estate Practitioner and a full member of STEP – an internationally recognised organisation for solicitors working in the area of Private Client. Holly was named one of ePrivateclient’s Top 35 under 35 practitioners in 2015 and 2016. This list is considered to be the definitive list of young private client practitioners and the market leading guide to rising stars and the next generation of leaders in the Private Client sector in the UK. 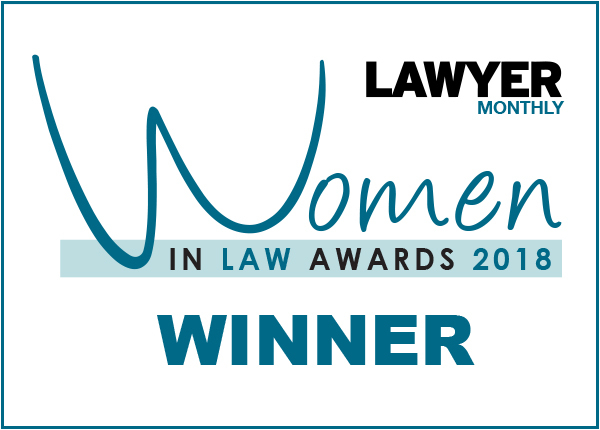 She is also named in Chambers and Legal 500, with particular recognition for her work with older and vulnerable adults. Holly has competed at a national level in eventing and show jumping. She also enjoys numerous other sporting activities and travelling. handles a wide variety of private client matters, but is especially well known for her work with vulnerable and elderly clients. "She is a very bright, enthusiastic and reliable Court of Protection specialist," states one commentator, while another observer says: "She is a very clever, very pleasant individual and the advice she gives is excellent."